Happy National Superhero Day! 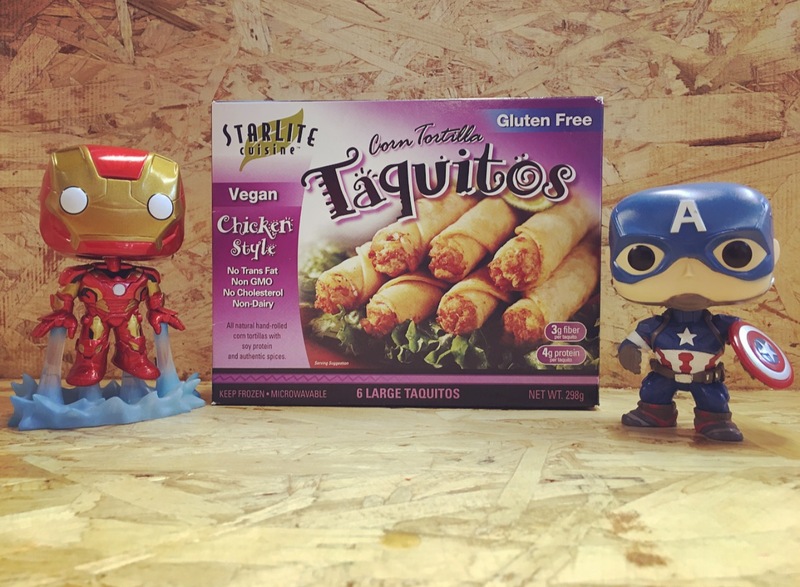 We had a couple superheroes in the office today who were kind enough to take a photo with our vegan Taquitos. Who is your favorite superhero? More importantly, are you Team Cap or Team Iron Man?